Today has just been full of awesome rap/hip-hop related postings and Under The Gun Review is loving every second of it. Fat Trel has unleashed his huge new track called “Fukkk Da Feds,” which features up-and-coming superstar Chief Keef. This joint is produced by Lex Luger. Honestly, if you are not streaming this song by the end of the post then you are really messing up. 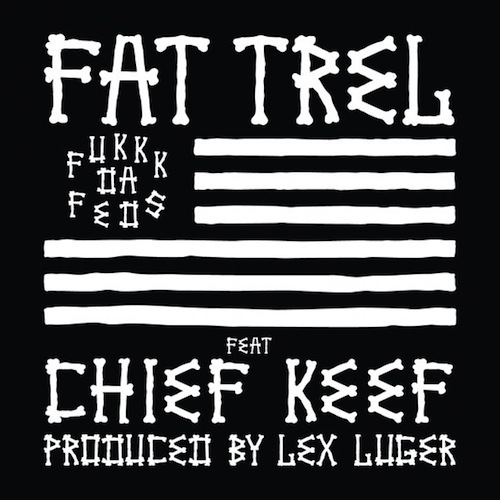 Listen to Fat Trel’s “Fukkk Da Feds” right here on UTG!